“Street” dogs often get overlooked, viewed as a nuisance. A rescue in Brazil is aiming to change that…. 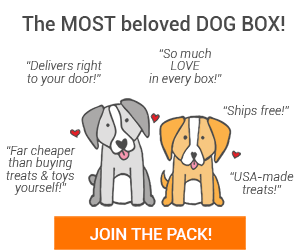 ABEAC Animal Welface Association takes in “street” dogs and shelter dogs- gives them all the love- and gives them a purpose. “The idea is to show people that a well-fed and well-treated animal can be very happy,” Marli Scaramella, the organizer of the initiative, told Fox News Latino. 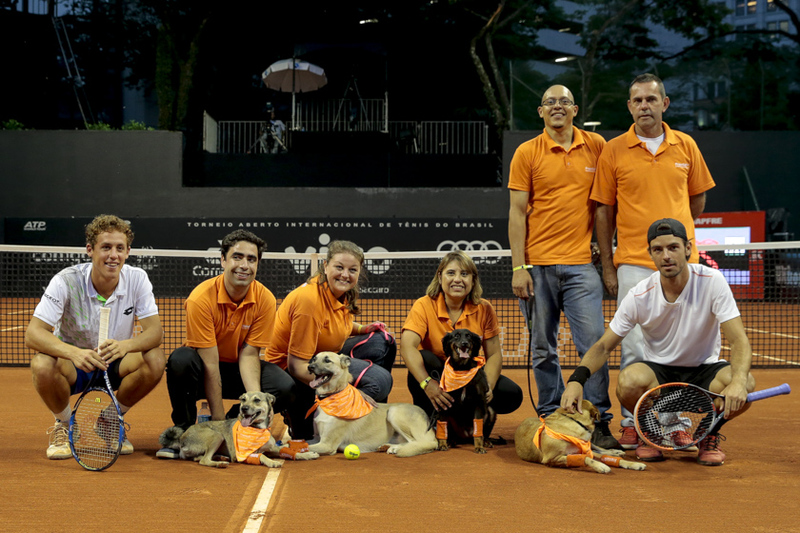 On February 25th, four dogs from their organization were present at the Brazil Open with a very important job- ball dogs! Friday, Costella, Mel, and Isabelle kept the court ball free during the event. Typically, a human takes on this responsibility- but what could be more fun for a dog? Everyone in attendance LOVED seeing the dogs at work (and readers across the globe, too!). 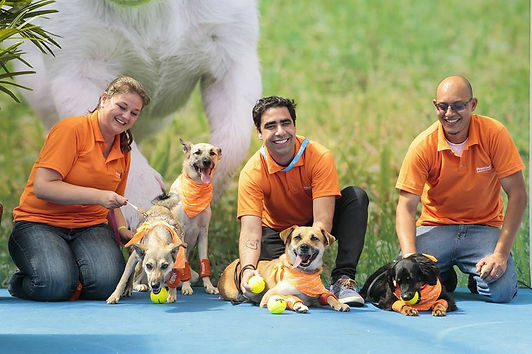 The organization cares for more than 1,000 dogs and hopes programs, such as this one, will raise awareness for dog adoptions and improved animal welfare in Brazil.